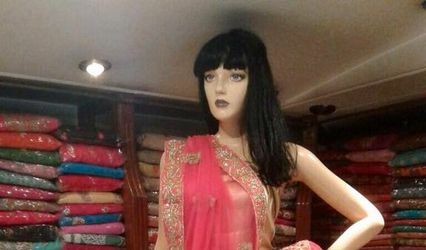 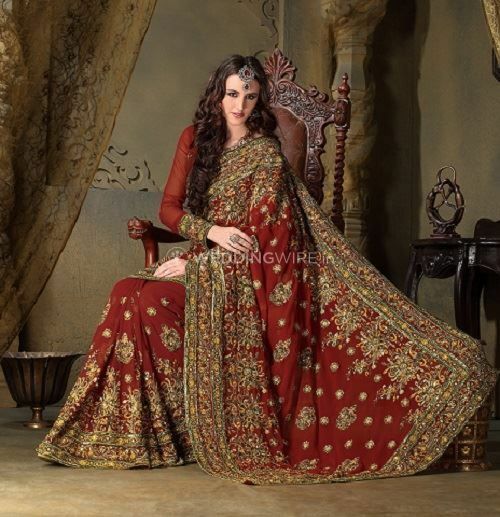 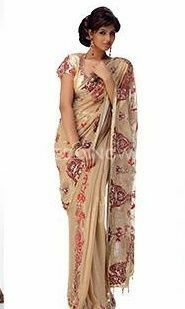 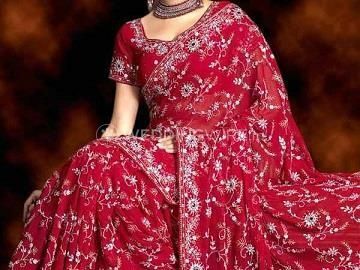 Karol Bagh Saree House ARE YOU A VENDOR? 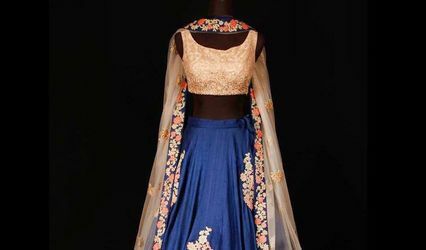 Based in Karol Bagh in Delhi, Karol Bagh Saree House believes in providing you with complete solutions for all your wedding attire needs. 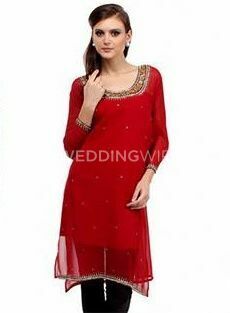 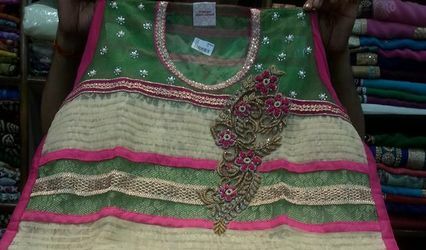 With a wide range of dresses in its various bridal collections, it ensures to have something for every soon-to-be bride. 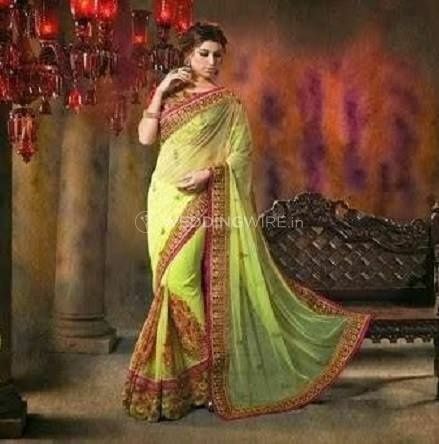 From Haldi to reception, you'll definitely find something of your choice, taste and fitted to your budget size at the Karol Bagh Saree House.